Hey 90's Kids! Do You Remember These Must Have Christmas Toys? Hey 90’s Kids! Do You Remember These Must Have Christmas Toys? 1. 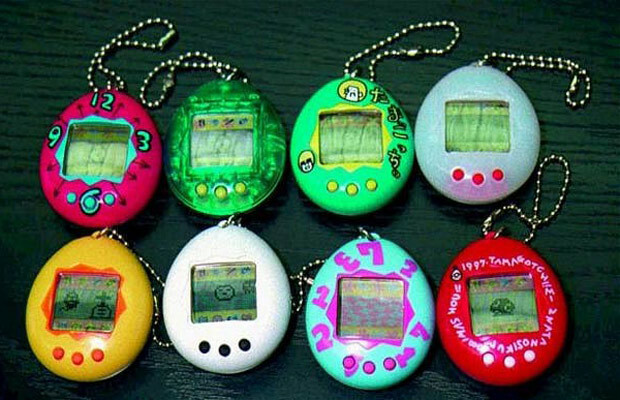 Tamagotchi – The Virtual Pet For Anyone NOT Allowed To Get A Puppy. 2. Pogs. Yes, parents actually spent money on round pieces of cardboard. 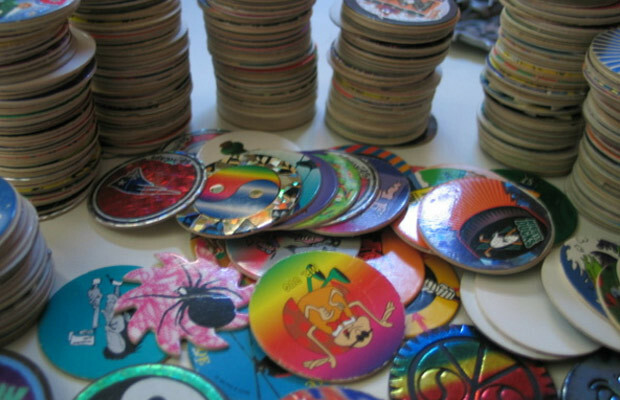 You collected so many Pogs from your fellow elementary school friends. Alf, Bart, this green guy – you probably have them all! 3. 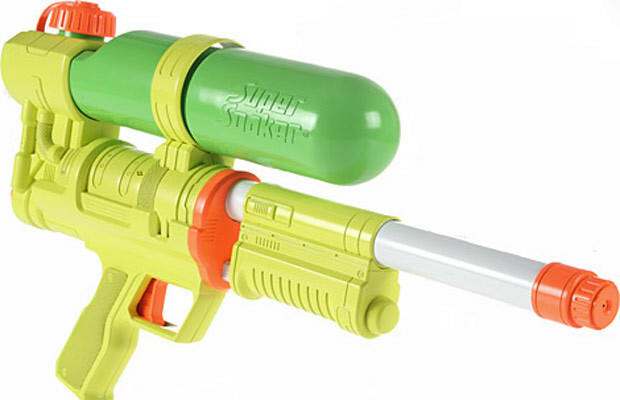 The Super Soakers. Anybody, who was anybody, had a super soaker. And if you didn’t, you were BEGGING your parents for one. This was probably the only way your parents could keep you occupied and get themselves some peace and quiet. And if you had the super soaker with the backpack, you dominated that water fight! 4. Talk Back Dear Diary. 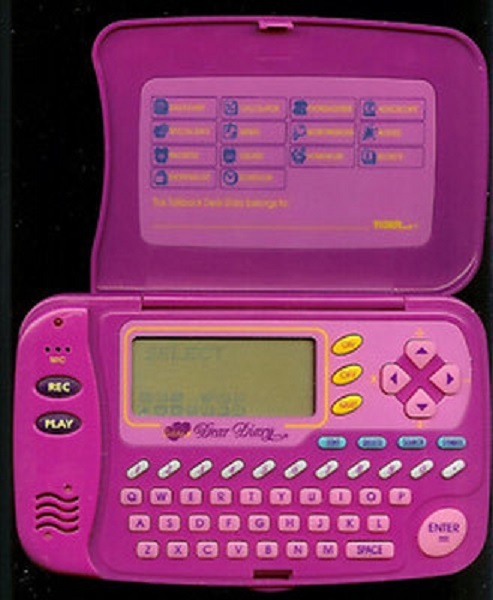 every little girl wanted one of these. This must-have toy had the talkback feature. Why did we need to hear our own voice all the time? Well, the little girls loved it. That was until they couldn’t remember their password anymore and were locked out of their own little secrets. 5. 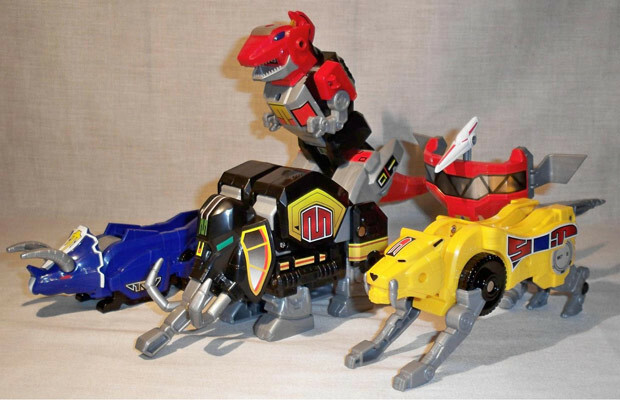 Power Ranger Megazords. Mighty Morphing Power Rangers made this toy essential to a kids “cool” credentials. They weren’t only supersweet, they defined who you were: The Tyrannosaurus, you were a leader. The Pterodactyl, you are probably a girl. The Sabertooth Tiger, your older sister already called dibs on the Pterodactyl. The Triceratops, you got teased a lot. 6. Pokemon Cards. 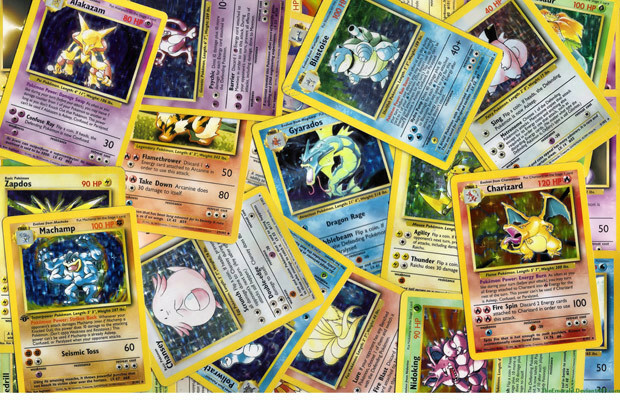 If you were a die hard Pokemon fan, you probably still have several big binders full of cards. Kids were never satisfied with one pack of trading cards. They had to, of course, collect them all. And who could forget that stupid kid who used to steal your holographic Charizard. I hope his adulthood brought him a karma he deserves. 7. K’Nex. Oh, the trouble you put your parents through having to clean up all of your discarded K’Nex pieces. 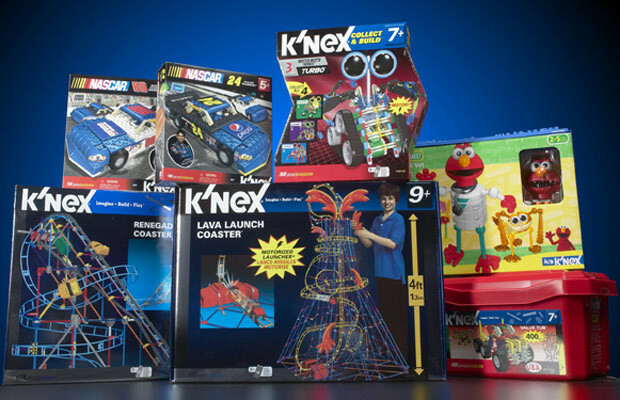 K’Nex took dedication and a little know-how. And maybe an instruction booklet to build that sweet roller coaster you saw on the commercial. 8. 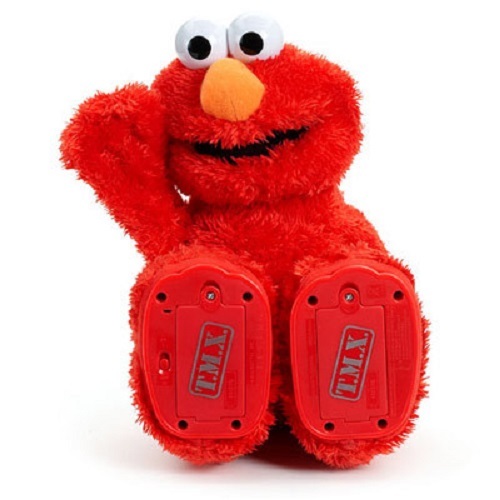 Tickle Me Elmo. You know someone’s mom had to get into a fight with another mom at the store to get you this tickle me Elmo for Christmas. They were nearly impossible to get. We still remember the chaos that the evening news showed the weeks leading up to Christmas of parents trying to get the Tickle Me Elmo. We didn’t even want the thing! But seeing all those parents fist-fight for it made us want it more than anything. 9. 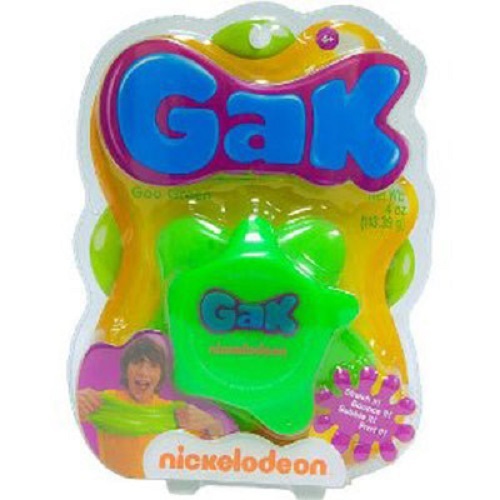 Gak. Your parents were definitely sorry they got you this gift after seeing the entire container of goo stuck in the carpet. The goopy slime was sold mainly on the promise that it makes a far sound when it was squeezed into its container. What a time to be alive! 10. 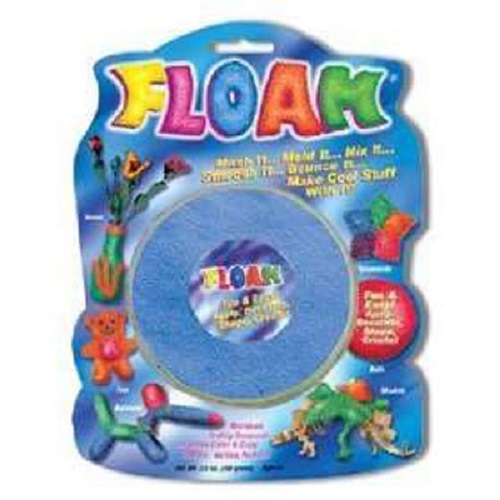 Floam. Ask your mom how much Floam she saw go through her washing machine. It wasn’t a happy time for mom. 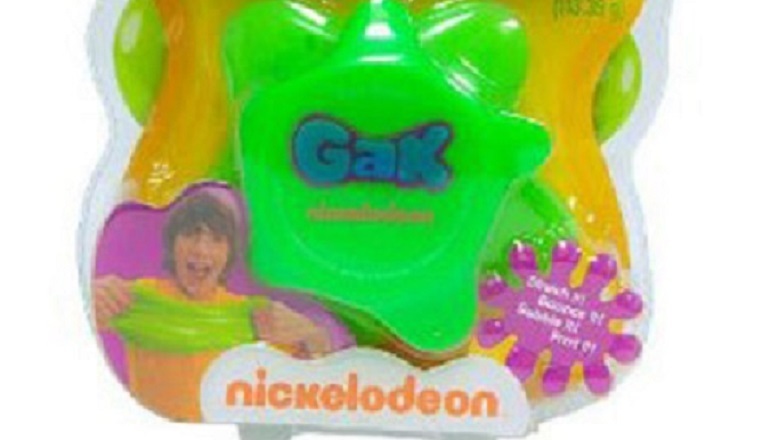 Floam, like Gak, was just a slimy products sold to kids, but with added microbeads, making it easier to mold with. And, unlike its challenger Play-Doh, it was definitely not washable. 11. 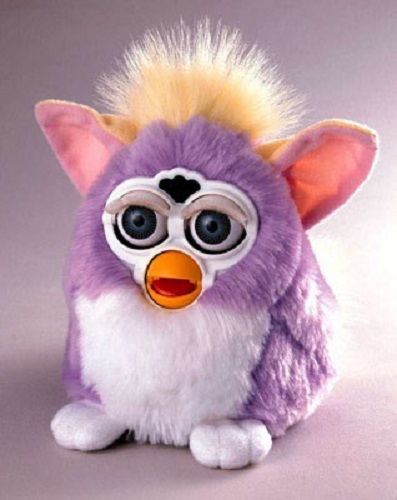 Furby. Just like Tickle Me Elmo, Furby was nearly impossible to get it. 12. 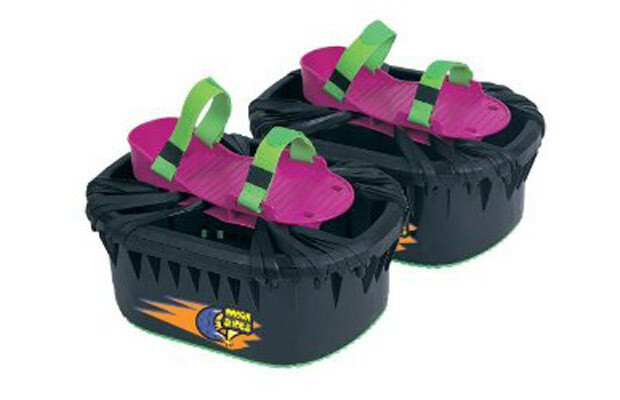 Moon Shoes. If you had one of these, you probably ended up with a twisted ankle or a trip to the hospital. These shoes came with a “caution” section of the instructions. Such as, jumping indoors on top of your bed for double the bounce may cause you to hit the ceiling fan. Or, going outside and playing with these on the blacktop may cause you to land on your elbows. But hey, if you’re a 90’s kid and you’re reading this, that means YOU SURVIVED! And you have tons of memories thanks to these fun toys you were able to experience before governmental rules and regulations kicked in marking most of these a safety hazard. This First Public Photo Of Justin Timberlake’s Baby Will Melt Your Heart!